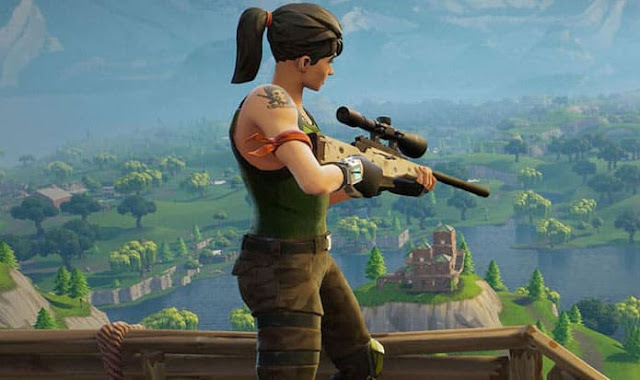 After several days spent playing Epic’s action-focused, base building, horde-survival game, it's no secret why Fortnite is fun, addictive and full of jest. Which is nice and dandy, but something nobody is talking about are those big butts. The large behinds which accompany each female is pure unadulterated eye candy disguised as candy fluff. With the rise of technology, jiggle physics have been given a more prominent role in video games. Now days body physics are a must have and thankfully Epic Games are well aware of this fact. Hence the reason their female characters rear ends jiggle like jelly in an exaggerated and unnatural manner when they move. Who knew Nintendo would bring back Pauline in a mainline game, Mario's first damsel in distress, well it's happening. After Nintendo unveiled their trailer for Super Mario Odyssey at E3, one familiar name which kept popping up during Mario Odyssey's segment was "Pauline", the mayor of New Donk City. So who exactly is Pauline and what's her backstory? 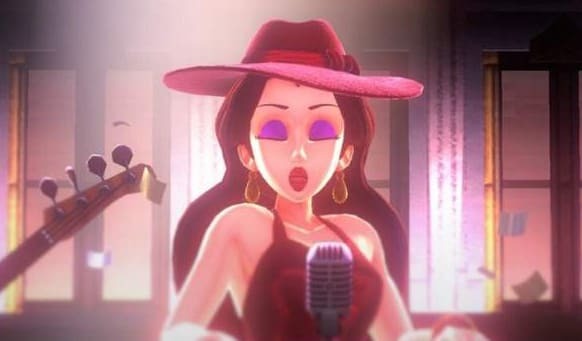 Like everything in New Donk City, Pauline is a character with strong ties to the Donkey Kong franchise — and you've for certain already heard her jazzy vocals as her melody is Oddessy's main theme song. Pauline was Mario’s primary love interest from Donkey Kong and she's finally back after a long hiatus.